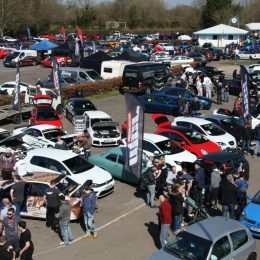 Castle Combe is proud to announce the dates of next year’s Action Days, including a new for 2017 event, the Summer Action Festival. 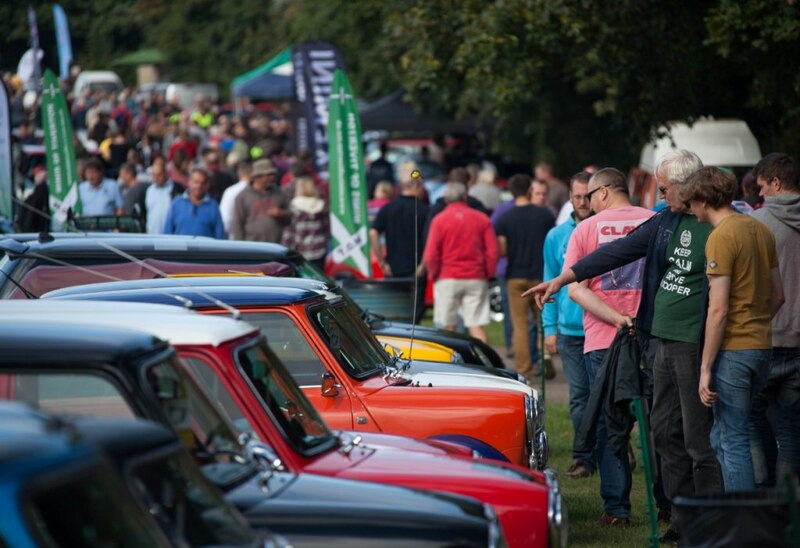 Firm fan favorites, Spring and Forge Action Days also return, as does the season-ending Mini Action Day, one of the most popular events in the jam-packed Mini show calendar. 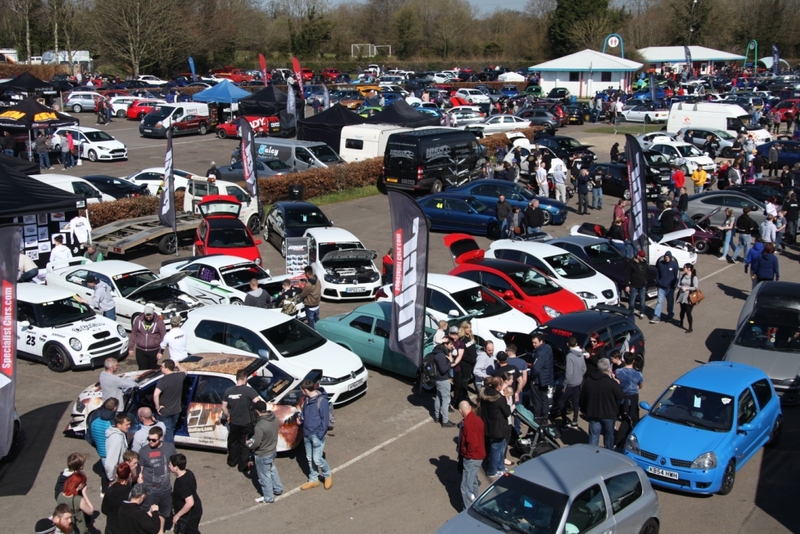 The Spring Action day has long been the de facto ‘opening game’ of the season as far as the UK car community is concerned, so it should come as no surprise to learn that the popular show returns for Saturday 8th of April, bigger and better than ever. 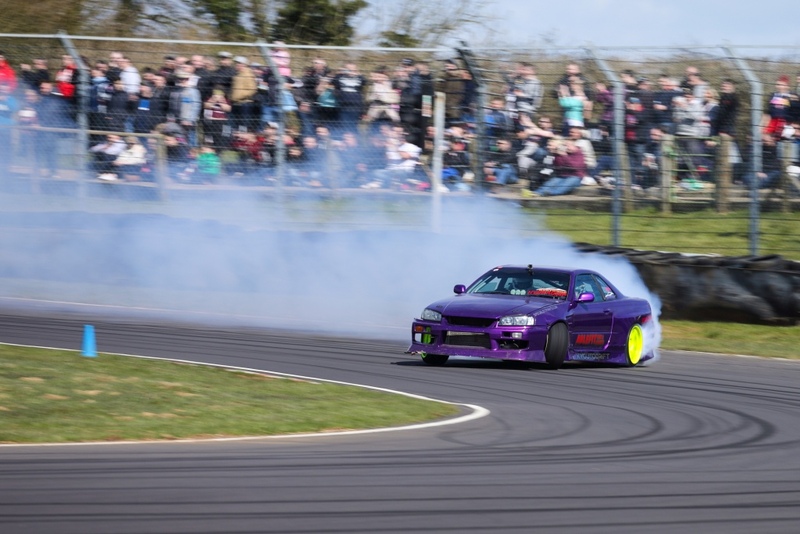 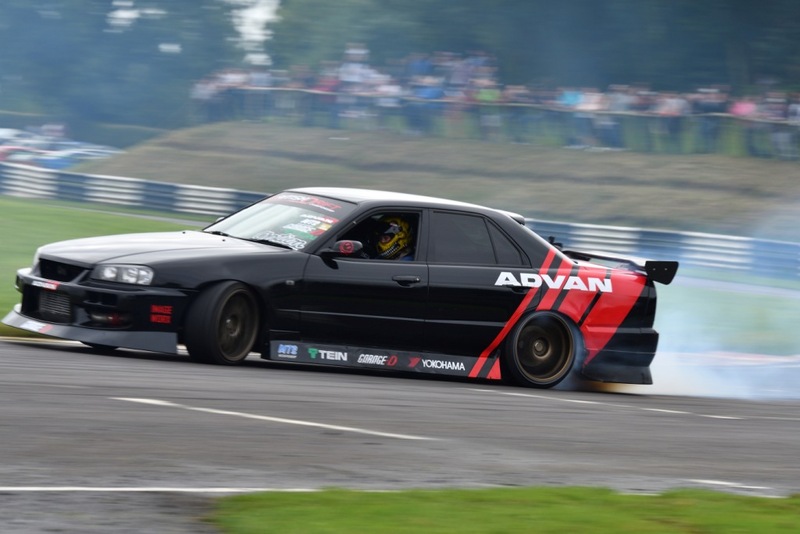 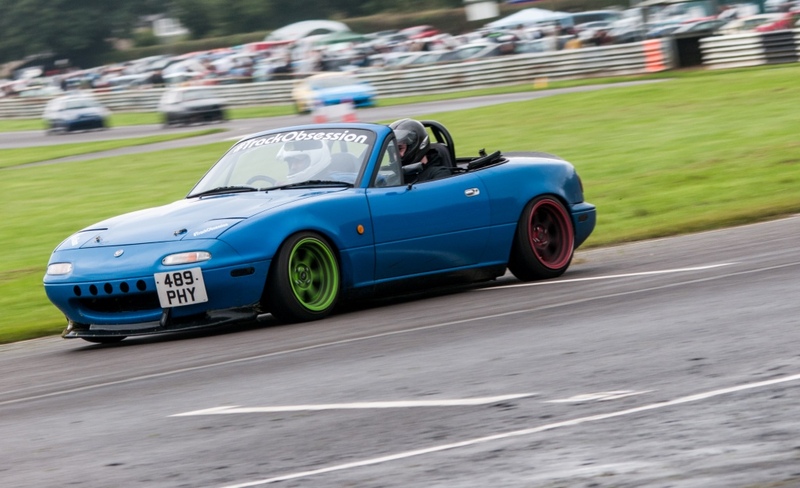 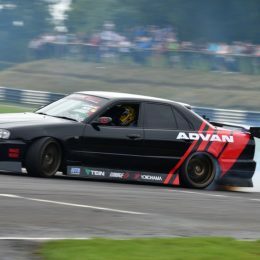 Expect on and off track action, including drift demos, a trade village, a vast array of clubs and forums, and of course plenty of public track time! 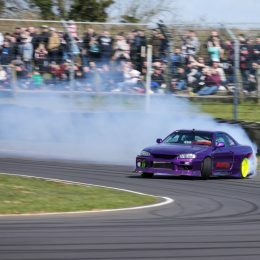 The best bit? 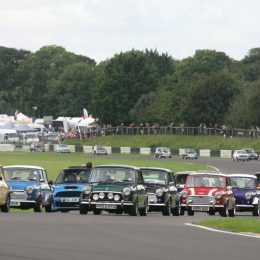 It’s a mere £15 per club car that gets you and up to 3 mates into the show. 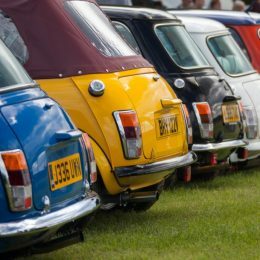 New for 2017, the Summer Action Festival will take over Castle Combe on Saturday 22nd of July. 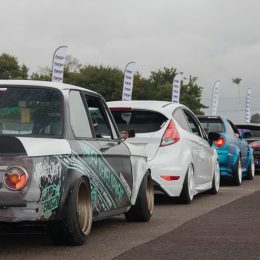 Open to ALL whether performance, classic, kit, modified or original; it’ll be all makes, all ages and all action! 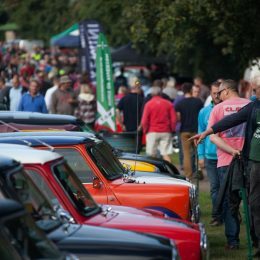 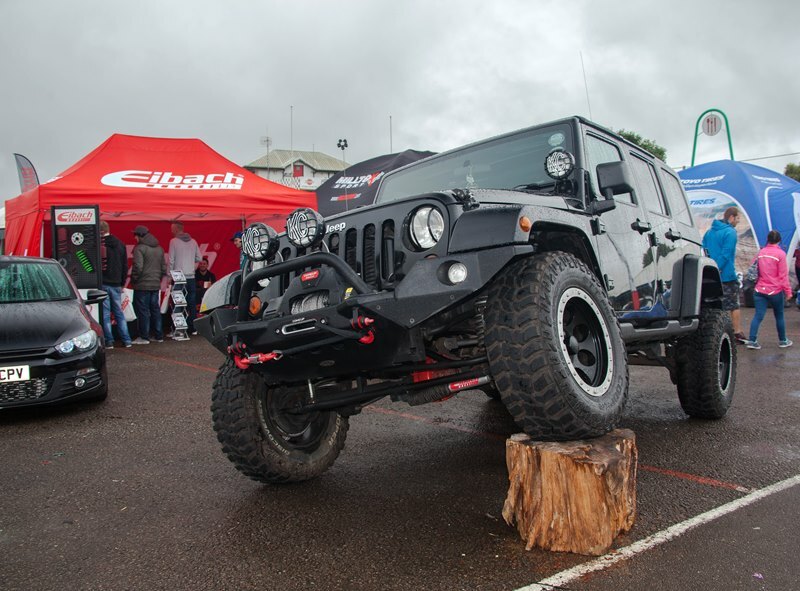 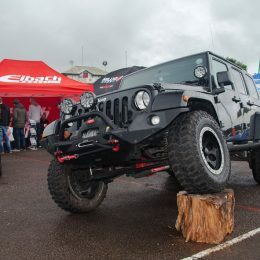 The Summer Action Festival promises to be an all-out celebration of all things cool and powered by an internal combustion engine. 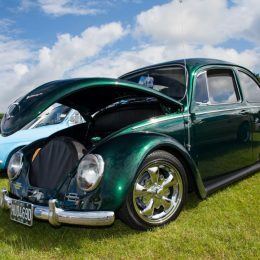 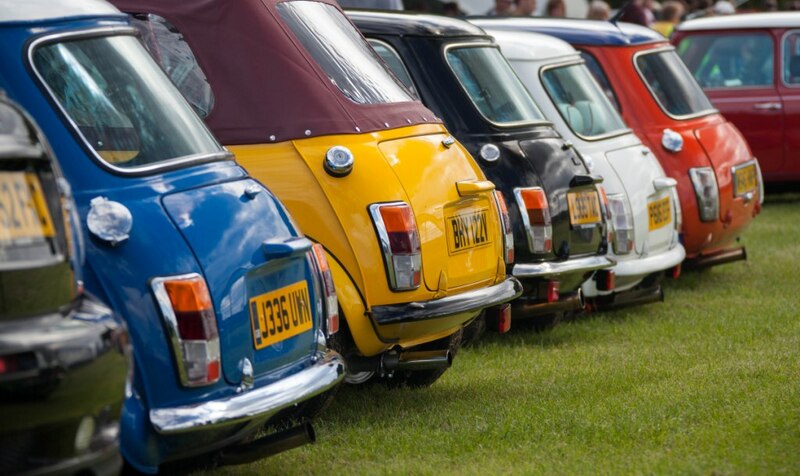 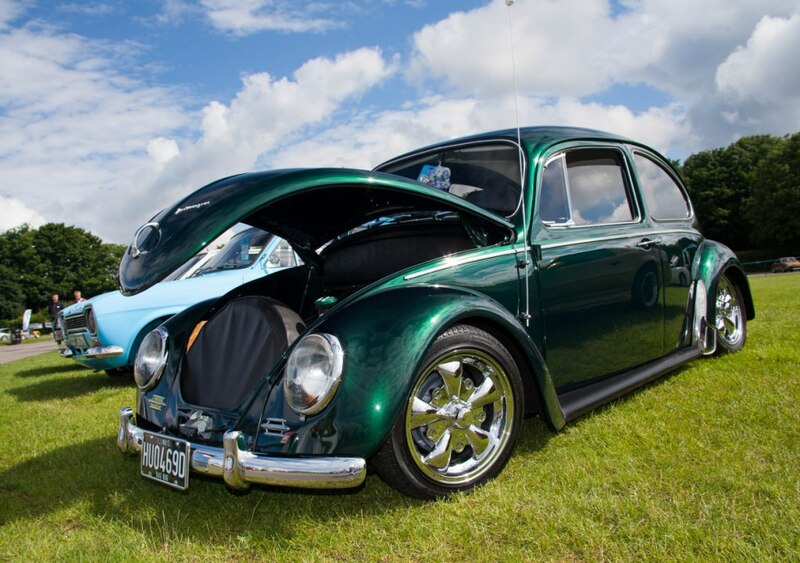 Put simply, if you’re a fan of cool cars then the Summer Action Festival will be right up your street. 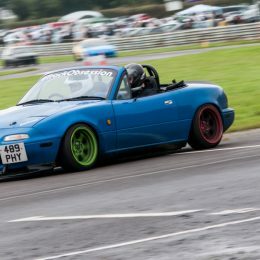 Both £15 premium and free club stand pitches available. 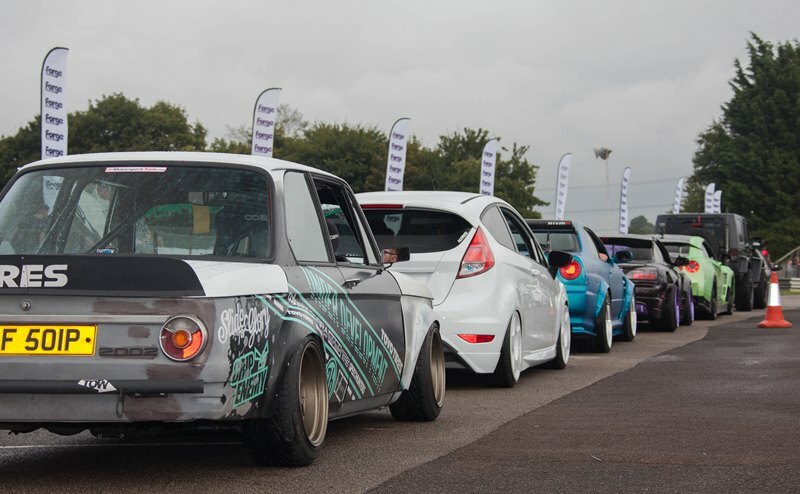 The circuit’s all-out performance finale, The Forge Action Day will be held on Saturday 9th September. 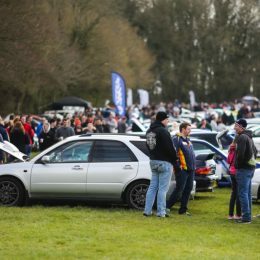 It has been drawing the best and most powerful show and track cars to this picturesque corner of Wiltshire for years now and anyone’s who’s attended previously will no doubt attest to the standard of cars on offer. 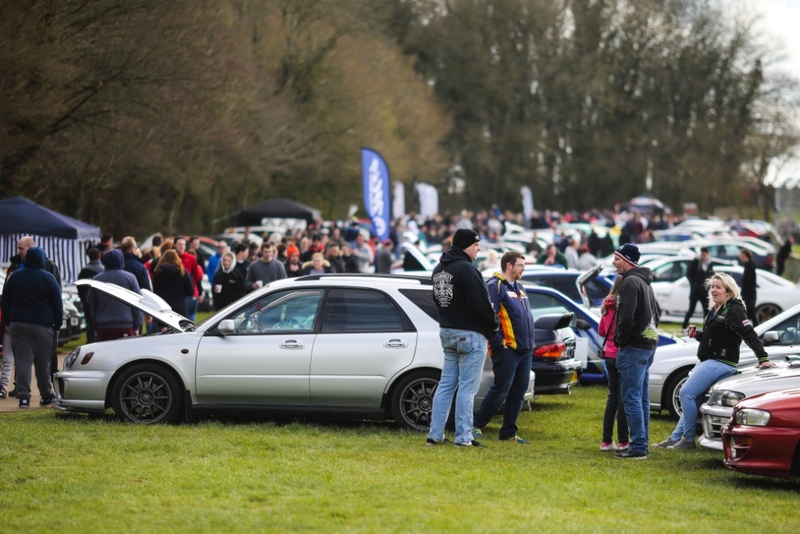 As is the case with Spring Action Day, £15 admits one car and 4 occupants to the show. 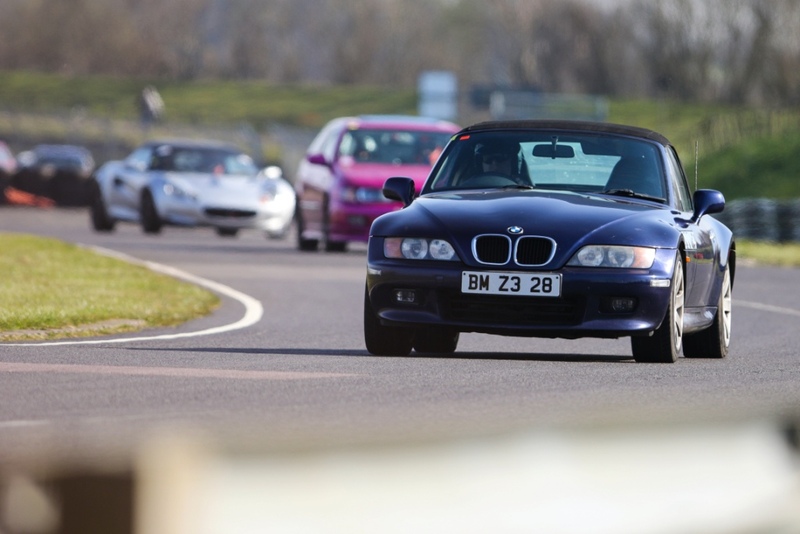 Of course it’s not just Action Days that the Circuit will host in 2017! 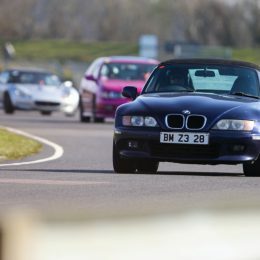 With details of race dates and other car shows coming soon, Castle Combe will seldom be quiet throughout the season with most weekends from April onwards playing host to track days and club gatherings. 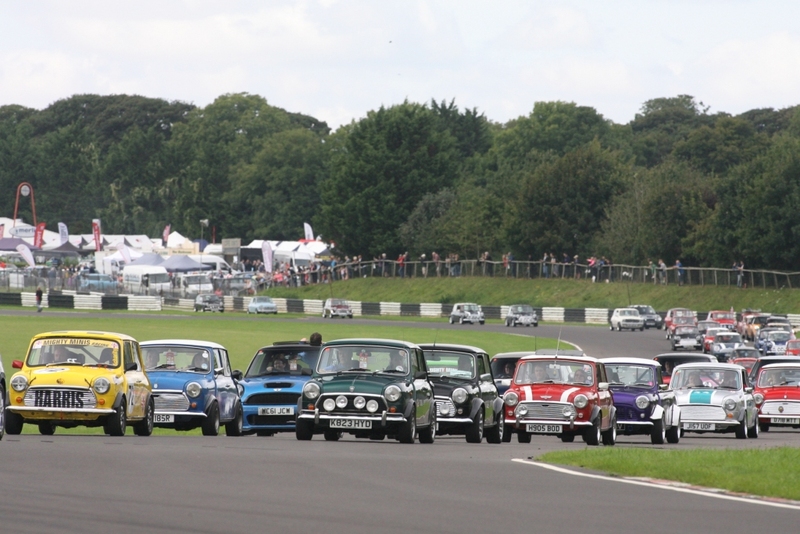 Fantastic news to anyone with a passion for motor racing pulsing through their veins!